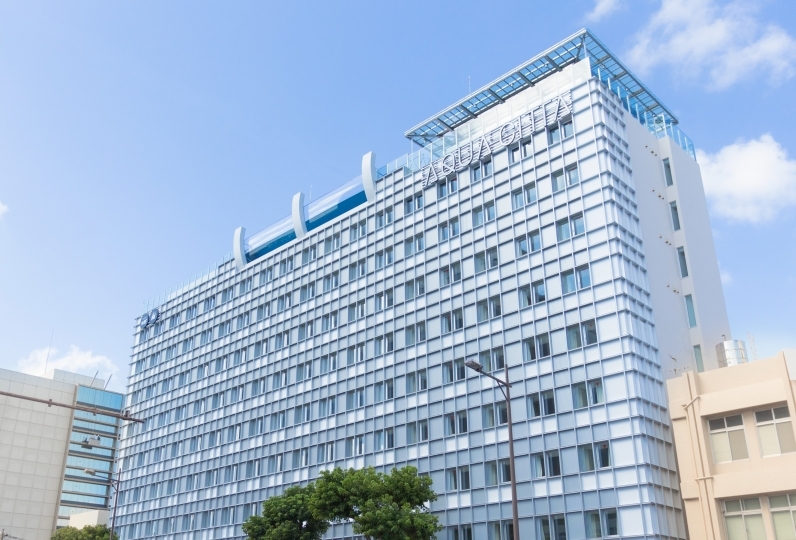 The DoubleTree by Hilton Naha Shurijo hotel stands atop a peak in the ancient capital of Shuri, nearby the world heritage site 「Shuri Castle」. 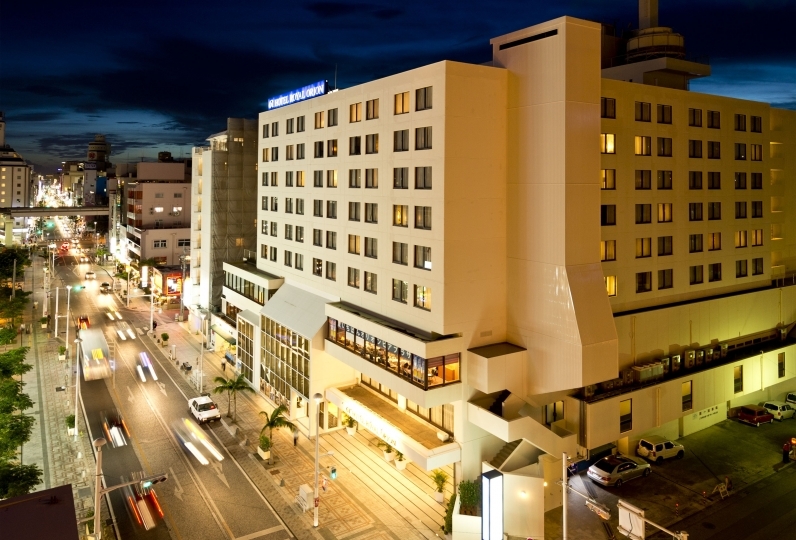 From the hotel, it is just a 15 minute walk to the Shureimon gate of Shuri Castle. 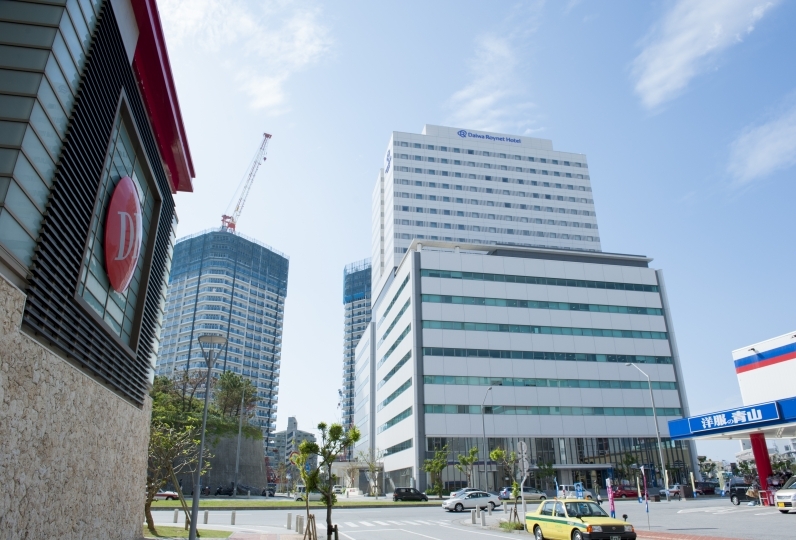 We are also conveniently located with easy access to Naha's tourist spots like the Naha Kokusai Dori and DFS Galleria. When you check in to to the hotel, you will be welcomed with a chocolate chip cookie made from DoubleTree's secret recipe. This is a representation of our 「heartfelt omotenashi hospitality・warm welcome」 that combines the refined hospitality service of the world renowned Hilton brand and the warm omotenashi service that is a part of the Okinawan culture. 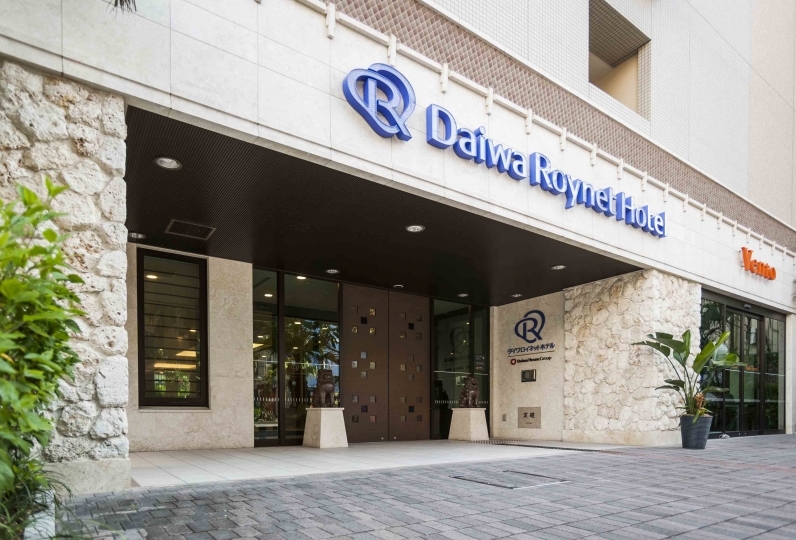 Our guest rooms have a contemporary Ryukyu style interior that combines Japanese modern aesthetics and elements of the Ryukyu culture. The rooms are comfortable and functional for a relaxing stay. At night, when you turn on the lights in the room, you will see the traditional patterns of the Ryukyu Kingdom float up to the ceiling, providing you with an exotic southern island atmosphere. There are 3 restaurants in the hotel where you can enjoy dishes prepared with delicious seasonal ingredients and local Okinawan ingredients. 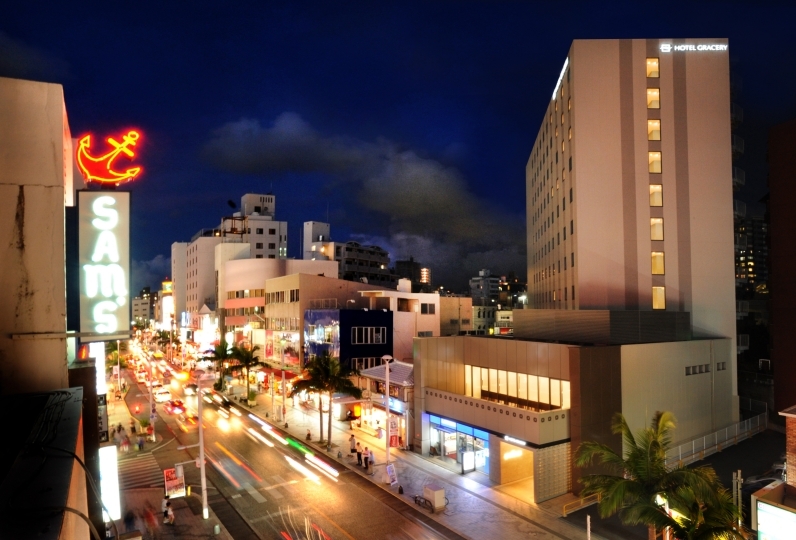 From the top floor bar, catch a view of the sunset over the East China Sea and look down to see the night view of Naha. Enjoy a wonderful evening as you sip on your drinks and take in the beautiful scenery. 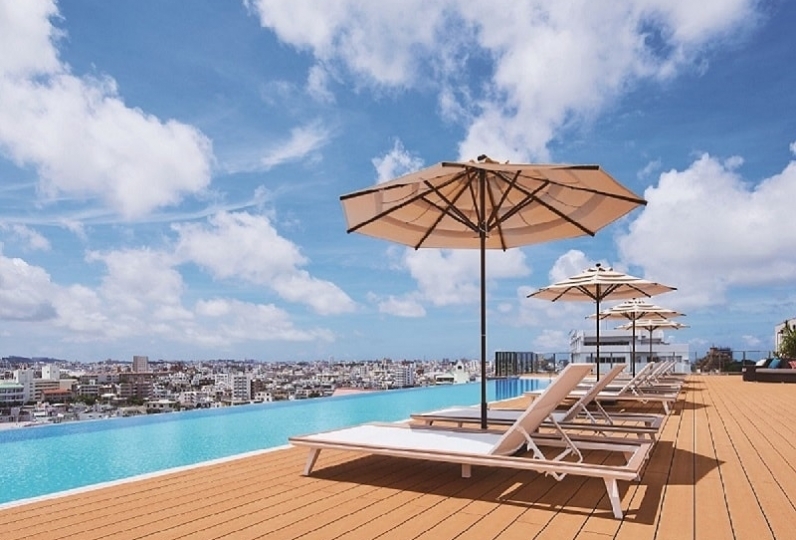 In the garden, you will find the largest pool in Naha as well as a kiddie pool for small children. 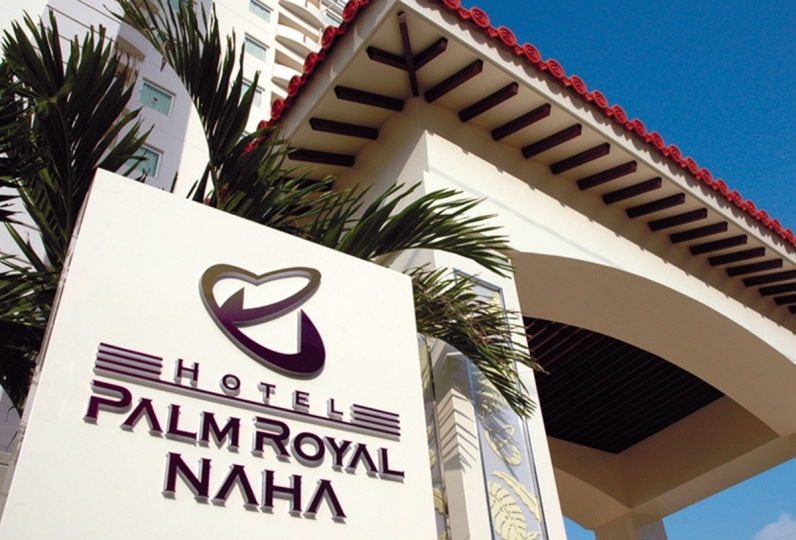 Our garden pool that is surrounded by palm trees and exotic greenery will truly give you a resort vibe. 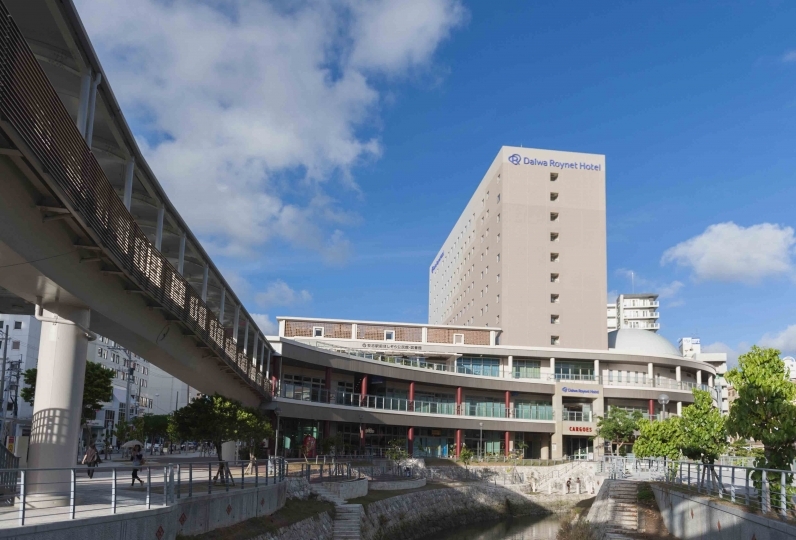 Enjoy a spectacular vacation in Okinawa atop the ancient capitol of Shuri where remnants of the Ryukyu Kingdom's history and culture still remain. It was nice that the service was perfect on the whole including the reception desk and restaurant. The room was also very clean and comfortable. It was fun to be able to participate in various events at the year-end and New Year holidays. The room was very comfortable, the breakfast was good and the kids were having fun in the pool. The overall service quality is very good! 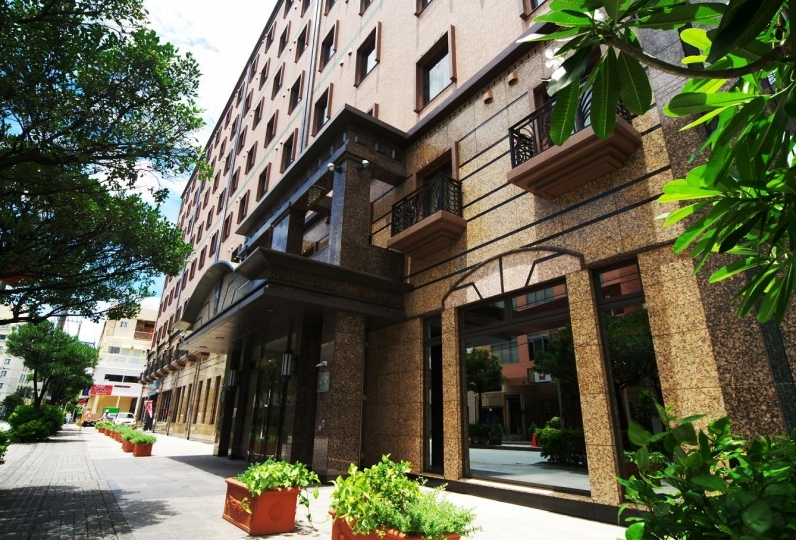 Although it is not in the downtown area, it has a great accommodation, like the breakfast at the hotel, the seating area is beautiful, the dishes are delicious and delicious, and the Japanese cuisine on the third floor is not very expensive at the hotel level. The pool is also great, and it is very comfortable to go swimming in the summer evening. The scheduled twin room has a large space, but the safe is faulty. The next day, please ask the front desk for assistance. After returning to the house, it is still faulty. In addition, the more concerned is that after the hotel, there is a bath for borrowing the baby. The first day, I said that I was Borrowing, I will ask the house keeping staff to help us prepare in the room the next day, but I didn't see it in the room the next day. I was forgotten after the inquiry! Although there are these two small defects, the next time you come to Naha City, you will still give priority to this home. 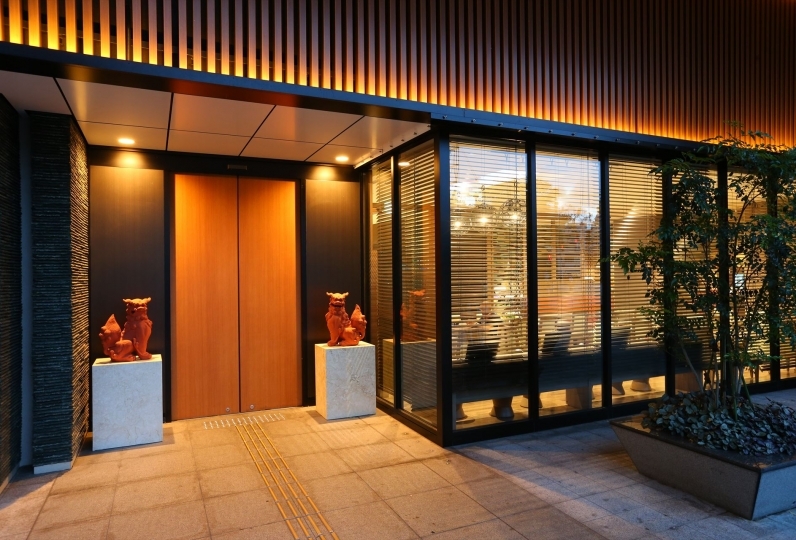 Grand Castle Cafe & Dining  is a breakfast・lunch・dinner restaurant serving buffet style dishes. In true DoubleTree style hospitality, we offer a large variety of refined dishes on the menu. 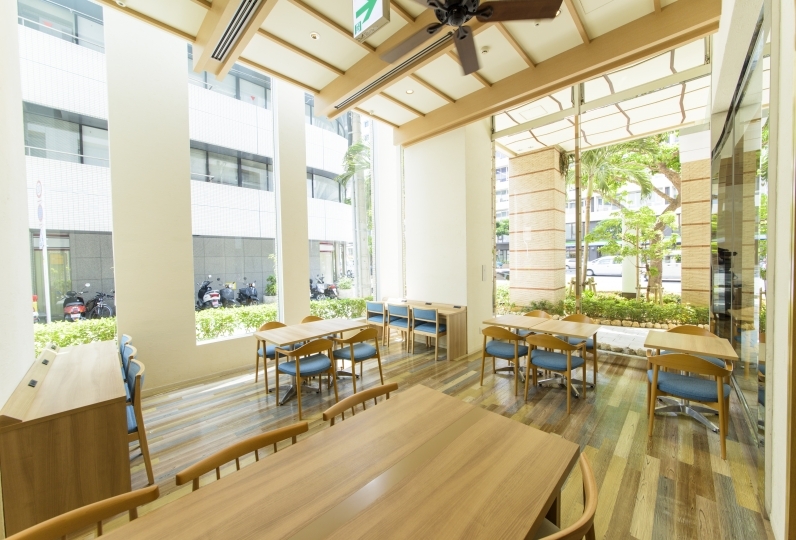 The interior space is designed with a contemporary Ryukyu style that mixes modern aesthetics with the colors of the Ryukyu culture. Enjoy your meal in the open atmosphere of the restaurant that is full of sunlight that pours in through the 3 walls of glass windows. Enjoy a wide selection of delicate Japanese dishes that are prepared with flavorful seasonal ingredients and feature local ingredients of Okinawa. Cantonese cuisine featuring an abundance of seasonal ingredients. We offer a dim sum menu as well as a set menu. A bar located on the 20th floor of a hotel that sits atop a tall peak in Shuri. Enjoy spending time with your significant other or with your friends in this space that is illuminated by the city lights below and the gentle lighting inside. 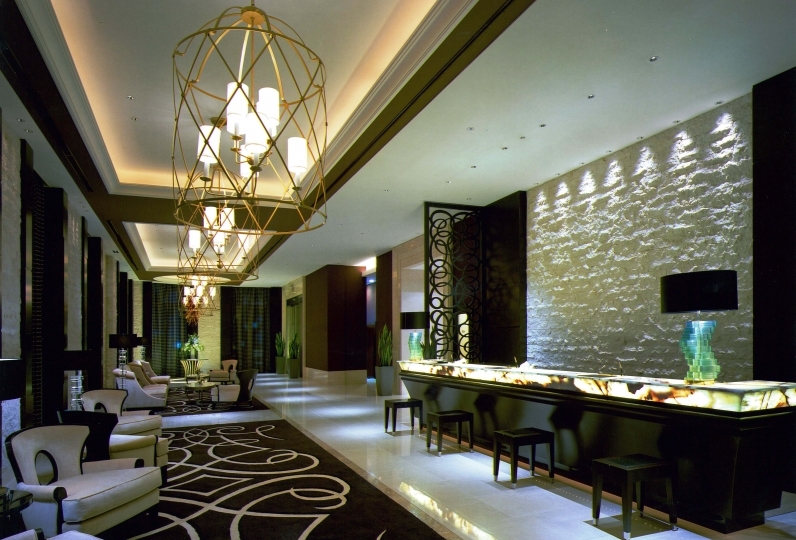 At DoubleTree by Hilton, all of our guests are welcomed with a chocolate chip cookie during check-in. These warm cookies are made using the same recipe all around the world and represent our heartfelt welcome to you. ※Elementary school age children and above will be charged at the same rate as an adult. Please ensure that they are included in the total guest count. · 5 minutes by taxi from Yui Rail "Shuri Station"
· About 10 minutes by taxi from Yui Rail "Anato Station"
*Since there are slopes from Anasato Station, Municipal Hospital Front Station, Gyoro Station, Shurisato Station, we recommend using a taxi etc to move from the station you get off. · Yui Rail "Makishi Station" is 16 minutes. Shuttle bus service from international street. In about 15 minutes to the hotel. It is approximately 45 minutes to "Yama River bus stop" by No. 125 Naha bus. About 5 minutes on foot after getting off.